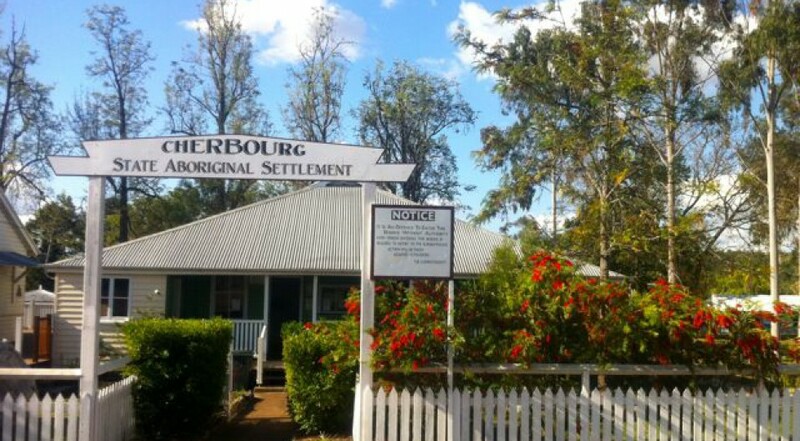 The Ration Shed Museum is advertising a post for Administration Assistant for the Cherbourg Historical Precinct, to see us through the next phase of our growth and development. Please call us for a chat- we would be happy to answer any of your questions. Application close on the 15th February 2017. Please download the PDF - posted on our site or come to our offices to collect a position description with the necessary requirements. Applications close at 5pm on Wednesday 15th February.